Findings based on analysis of genomes from ancient Europeans (Nature journal reports) revealed that modern European gene pool was formed when three ancient populations mixed within the last 7,000 years. 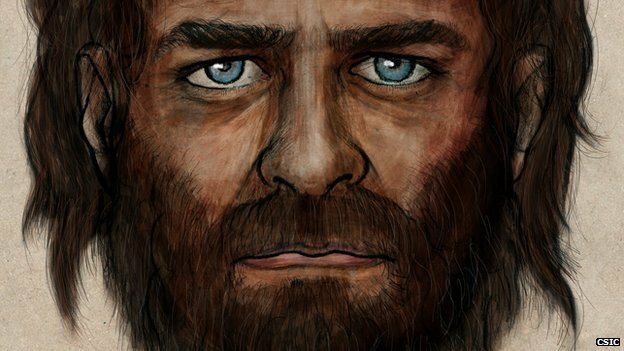 Blue-eyed swarthy hunter-gatherers, mingled with brown-eyed pale skinned farmers as well as northern Eurasians have been instrumental in the emergence of modern Europeans (BBC reports). Two of the 3 tribes are said to have migrated from the Armenian Plateau into Europe at different times in history. A group of hunters from the Armenian Plateau arrived in Europe thousands of years before the advent of agriculture, hunkered down in southern refuges during the Ice Age and then expanded during a period called the Mesolithic, after the ice sheets had retreated from central and northern Europe. 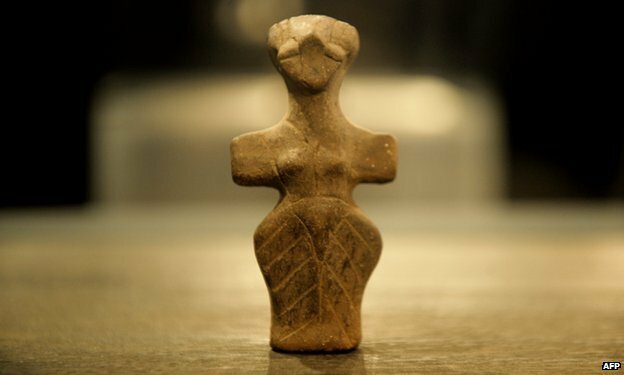 7.000 years ago yet another group has migrated westwards from the Armenian Highlands into Europe. These people were a tribe of farmers with pale skin and brown eyes, who share genetic affinity with modern day Near Eastern people. The blue-eyed, swarthy hunters mingled with these brown-eyed, pale skinned farmers as they swept into Europe from the Near East. These tribes along with a northern Eurasian tribe mixed giving birth to modern Europeans, the study reports. Նույնիսկ չի ասվում որ Հայկական Լեռնաշխարհից, այս հոդվածը կեղծված է, ինչպես այս կայքում էլի է պատահել: Իրենք նշում են աղբյուրը, բացեք և կարդացեք, Agriculture originated in the Near East – in modern Syria, Iraq and Israel – before expanding into Europe around 7,500 years ago. Gevorg, there is a map in that original article, which shows where are from comes the ancient tribe. It is funny to write for that territory Siria, Iraq, Israel. All well known maps before 1920 always marks that territory as Armenia, but never above mentioned country’s names, even not Urartu or Anatolia. That’s why I can say the naming of that article incorrect and politically falsified. Paron Armen duq shat sxal eq, u yekeq mi teragnahateq mez hayeris u ayo amen inch himnvac e genetikayi vra, yev ayo, tikn Rozan shat chisht e asum, amen inch sksvum e haykakan lernashxarhic u hayeric. Enpes kcankanayi vor dzer pes negativ u pesimist mardik hay chlinein, duq nman eq mer xekavarutyan@. Alis, I suggest you travel a bit and learn other cultures (կուլտեր). You are acting like ջայլամ but upside down.